Right near the top of the sidebar, click “Manage Your Subscription”. This is where you can choose to upgrade to Salesforce Edition. Then enter in your credit card details. We accept Visa, Mastercard, American Express and Discover. 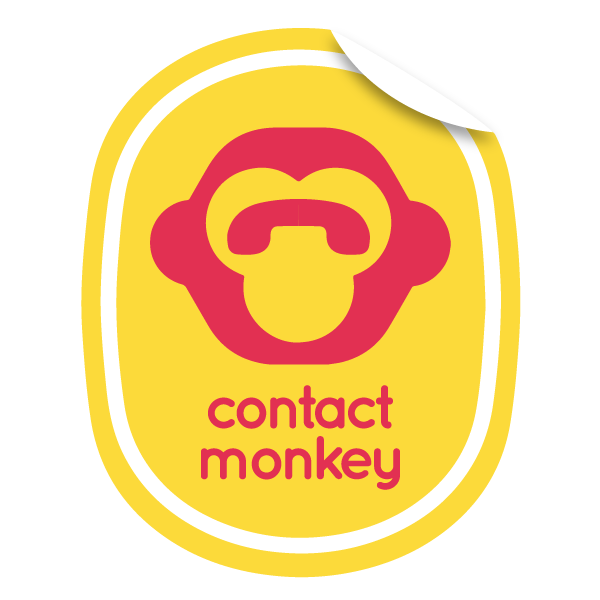 If you have any other questions please email salesforce@contactmonkey.com.